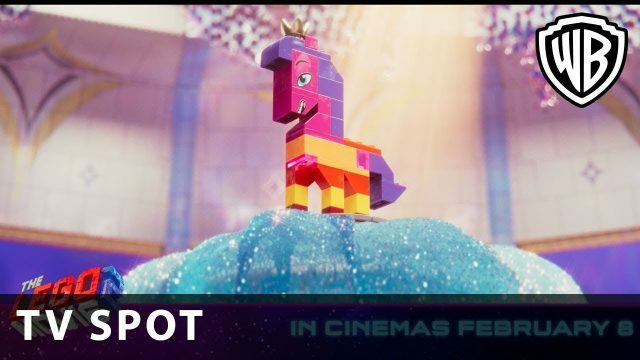 Warner Bros. Pictures has released some new TV Spots for the upcoming The LEGO Movie 2: The Second Part, featuring new scenes from the film which include short clips of Tiffany Haddish’s character Queen Watevra WaNabi trying to plan her wedding with Batman. Check out the videos below! The LEGO Movie 2: The Second Part reunites the heroes of Bricksburg in an all new action-packed adventure to save their beloved city. It’s been five years since everything was awesome and the citizens are facing a huge new threat: LEGO DUPLO invaders from outer space, wrecking everything faster than they can rebuild. The battle to defeat them and restore harmony to the LEGO universe will take Emmet, Lucy, Batman and their friends to faraway, unexplored worlds, including a strange galaxy where everything is a musical. It will test their courage, creativity and Master Building skills, and reveal just how special they really are. 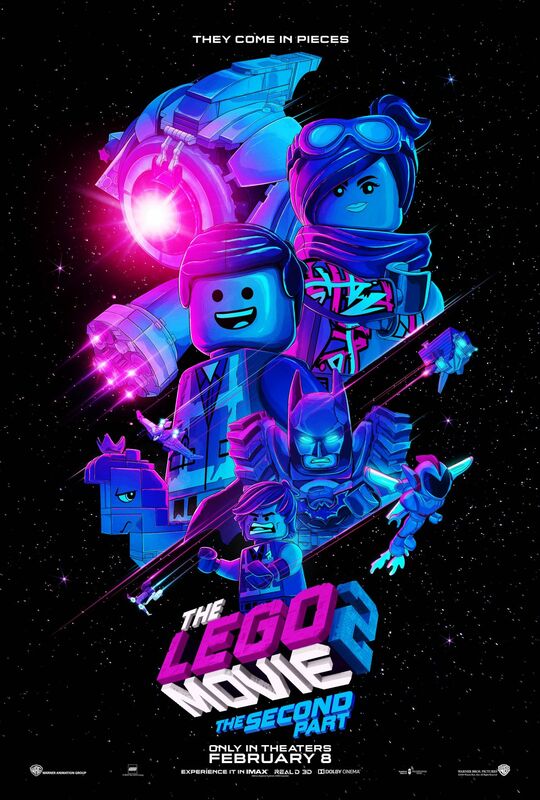 Reprising their fan-favorite characters from The LEGO Movie are Chris Pratt (Guardians of the Galaxy) as Emmet, Elizabeth Banks (Charlie’s Angels) as Lucy (aka Wyldstyle), Will Arnett as LEGO Batman, Nick Offerman as Metal Beard, and Alison Brie as Unikitty. They are joined by Tiffany Haddish, Stephanie Beatriz, and Arturo Castro as, respectively, new characters Queen Watevra WaNabi, Sweet Mayhem and Ice Cream Cone. Animation vet Mike Mitchell (Trolls, Shrek Forever After, The SpongeBob Movie: Sponge Out of Water) will direct The LEGO Movie Sequel. Phil Lord and Christopher Miller, who wrote and directed The LEGO Movie, wrote the first draft of the sequel script based on a story by Lord, Miller, Jared Stern and Michelle Morgan. It was most recently re-written by BoJack Horseman creator Raphael Bob-Waksberg. In addition, Lord and Miller will serve as producers, alongside returning producers Dan Lin and Roy Lee. The sequel will hit theaters on February 8.